If are fond of going outdoors for activities like hiking, camping, white water kayaking then it would be a good idea to arm yourself with a wilderness first aid training course and subsequent refreshers. The majority of these programs are pretty fast paced with lots of hands on instruction which is designed to meet the needs of people who indulge in activities outdoors. They also address a number emergency scenarios that helps prepare people for the unknown. While regular first aid training courses just teach chest compressions and resuscitation, these courses will include training on how to deal with people who are ill or those who are injured when the nearest hospital is miles away. The objective is to train people so that they are in a position to make the best judgment call in an emergency. The majority of these courses will last for two days which is why they are often taught on a weekend. Some trainers will schedule a classroom session on the first day followed by an outdoor practical session on the second day. There are primarily two types one which is meant for beginners and will cover everything required for a beginner to help someone survive. The second is for people who have already taken first aid training courses in the past. Programs that are designed for beginners are usually lengthier as compared to ones for seasoned first aid people. The other thing you need to bear in mind is that if you already know things like field dressing, CPR, etc., you can ask that your course be customized so that you skip these and perhaps save both time and money. Wilderness first aid training courses teach people and especially newbies an array of survival and treatment skills. However, these courses are expensive and at times many people will feel that the course is often daunting and boring if not taught with a practical approach. If you just go once every year with friends and family to camp a few miles away from where you live then there is no point spending close to $500 on this course. That said its best suited for people who go out once every week or month, people who often find themselves miles away from the nearest hospital and even those who go out alone on trekking expeditions. Also, mountain climbers should take a refresher or recertification prior to going on an expedition especially if it’s been over a year between expeditions. In many countries around the world a first aid trainer has a different certification and license to teach from a wilderness first aid trainer. Your wilderness first aid trainer needs to have at least over a decade of experience. They need to also be approved by the department of wilderness or forestation. Make sure that you check their license to ensure that you’re getting exactly what they say. In addition do a bit of online research and check to see what type of rating the trainer has received. If you see good reviews and that the trainer has worked for the military and trained other semi-military outfits then its safe bet that the trainer is pretty good. Even then it is good to short list some of the best in your area and then get a quote from each of them. Make sure to also sit in during a few of their seminars or classes to get a feel for their teaching style because this is the only way you’ll know how good they are. Manu Alias has been a first aid trainer for over two decades. 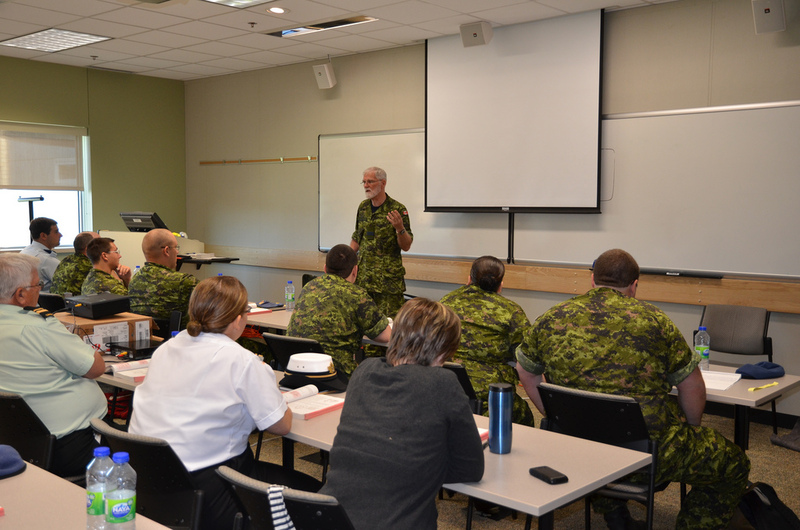 Over the years he has trained both the military as well as civilian organizations in all things relating to first aid and survival. This is why his first aid training course is often said to be the best offered in Sydney.